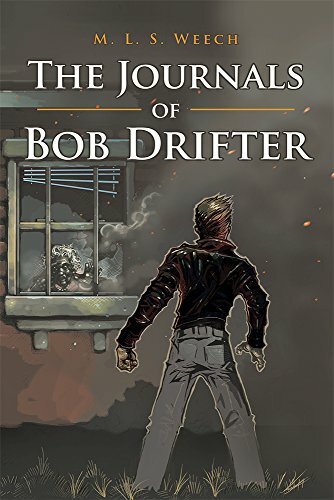 Bob Drifter is a substitute teacher with some rather strange extracurricular activities that soon attract the attention of local police. For some reason, people have a way of dying around him. It’s not his fault. Maybe he just hangs around people who are already dying. Maybe he has bad timing. But Bob knows better. He has a secret mission that must be completed before he ends up in prison or raises the ire of the most frightening individual in the supernatural world. No pressure.